Microwave rice is one of the great conveniences in modern day cooking; not only does it taste great, but it is ready in a matter of minutes! 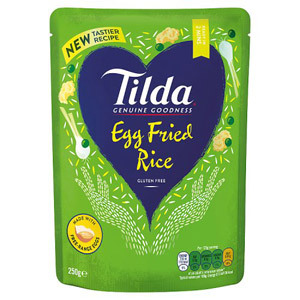 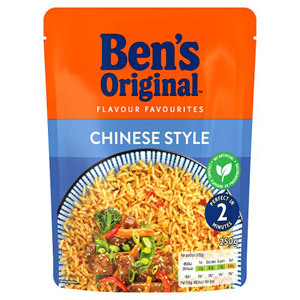 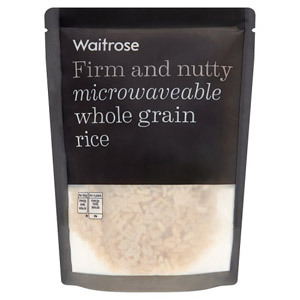 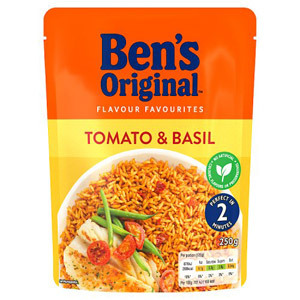 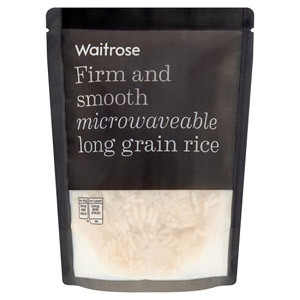 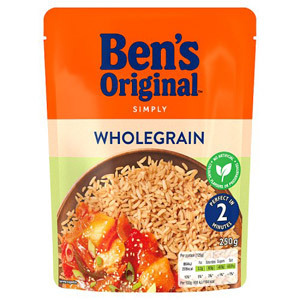 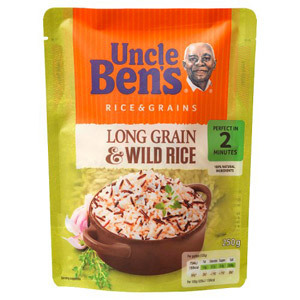 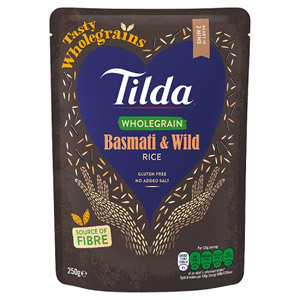 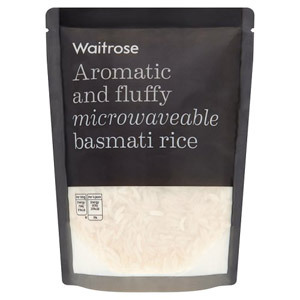 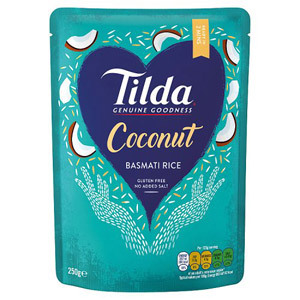 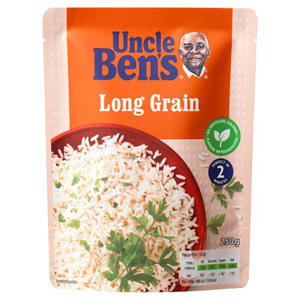 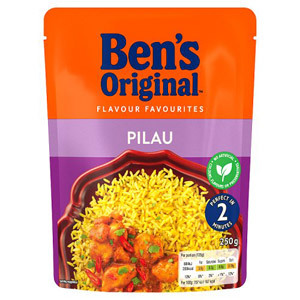 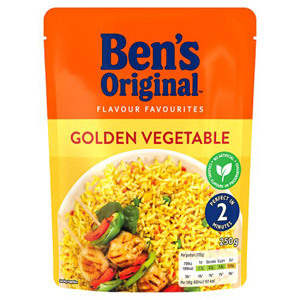 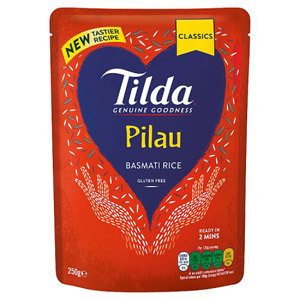 Cooking rice the old fashioned way is actually surprisingly hard to master, so why not take away all the difficulty and pop a few packets of microwave rice in your shopping basket? 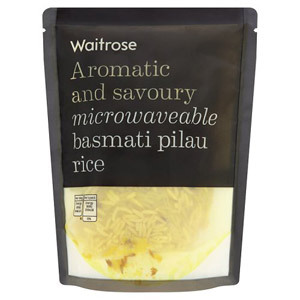 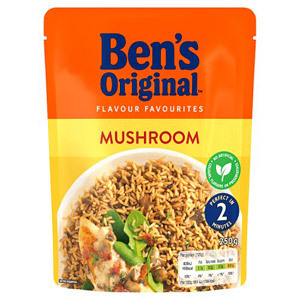 As well as being easy to use, microwave rice also comes in a huge variety of flavours and styles, from basic boiled rice to the more exotic Mediterranean Vegetable Rice, Thai Fragrant Rice or even Peri Peri Rice. 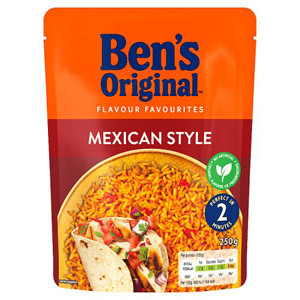 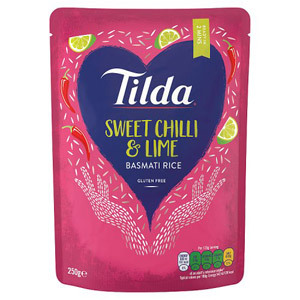 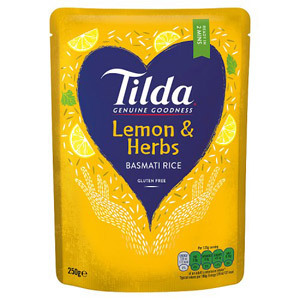 Rice is a major ingredient in wide variety of dishes so it's great to know that you can take on a tasty Chinese, Thai, Indian or Mexican meal without having to worry about preparing and cooking the rice.